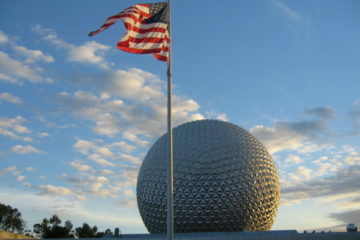 Disney World Planning: Which Parks on Which Day? Between scheduling Advanced Dining Reservations and making FastPass+ reservations, there’s a lot of planning that goes into the making of the perfect Disney World Vacation. Perhaps one of the most important decisions but one that is often overlooked is which park to visit on which day of your vacation. How do you make this decision? The first thing you should do when starting to plan your park touring is look at crowd calendars. You can find a free calendar at Undercover Tourist, and a paid calendar at Touring Plans. These calendars consider hours, extra magic hours, and special events to determine the best days to visit, neutral crowd days, and the busiest days. If you can visit during the lower crowd days, you’ll get to see and do more than on the busiest days. The crowd levels vary at each park on each day. 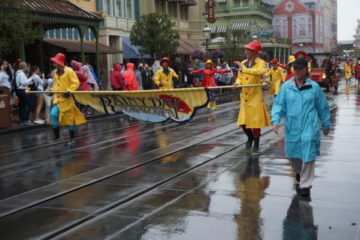 A downside of visiting during off-peak days is that some shows and even fireworks may not take place. 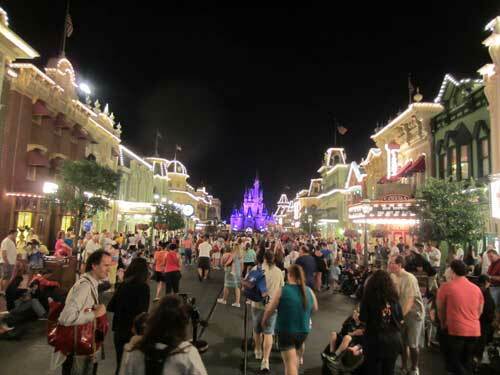 There are even some nights that Wishes Nighttime Spectacular does not take place at Magic Kingdom. Check the Times Guide or the Disney App to find out if any shows are cancelled during your vacation, and opt for another park that day. There are a few events throughout the year for which guests must purchase an additional ticket, including Mickey’s Very Merry Christmas Party and Mickey’s Not-So-Scary Halloween Party. When these events are taking place, Magic Kingdom will shut down around 7pm. Visiting Magic Kingdom on these days means your day will be cut short. Rather than wasting a few hours, especially if you don’t have a park hopper, visit a different park on that day. There are also some other events like runDisney events and high school events that may restrict transportation or bring in extra crowds that may prevent you from maximizing your park touring. 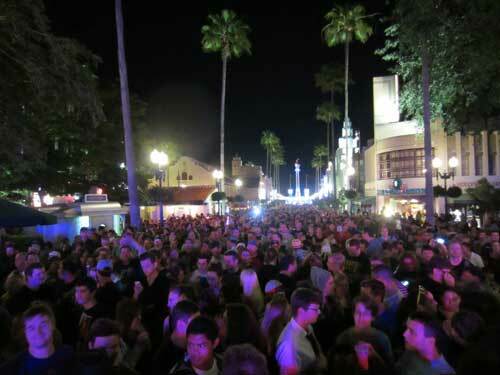 Special events can shift crowds around the parks. Finally, and perhaps most importantly, when choosing which park for which day, you need to consider which parks have Extra Magic Hours. During these times, at least one park per day will open early or stay open late and will be open to Disney Resort Guests only. Because the parks are not open to the public, there will be lower crowds during Extra Magic Hours, but other parks will likely have even smaller crowds. 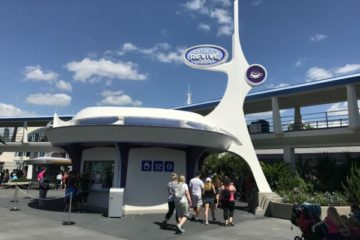 This means that there are two ways to manage you park touring: If you are staying at a Disney Resort hotel, visit the park with extra magic hours for exclusive admission, but then consider hopping to another park for the rest of the day. 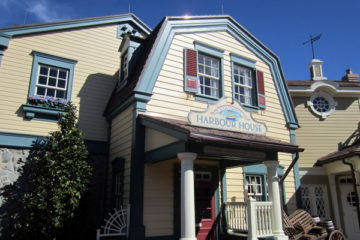 If you aren’t staying at a Disney Resort hotel, consider visiting another park in hopes of experiencing smaller crowds and shorter attraction lines. 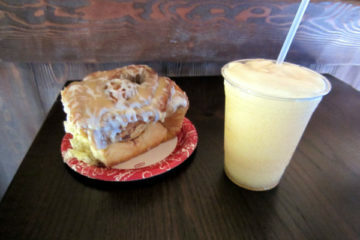 Do you take advantage of Disney’s Extra Magic Hours?